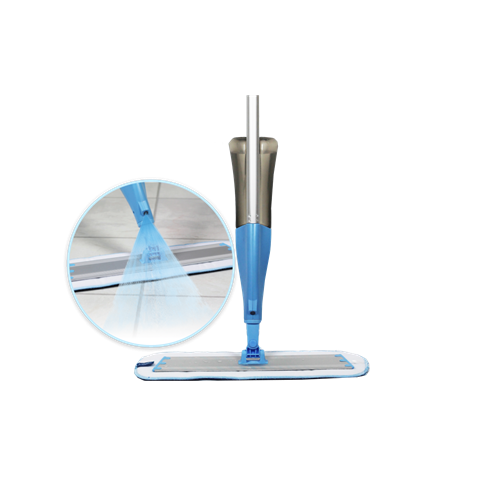 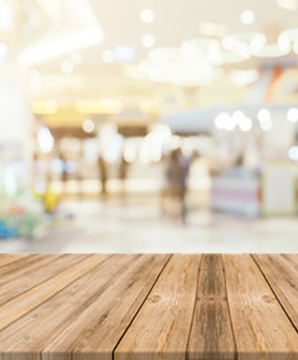 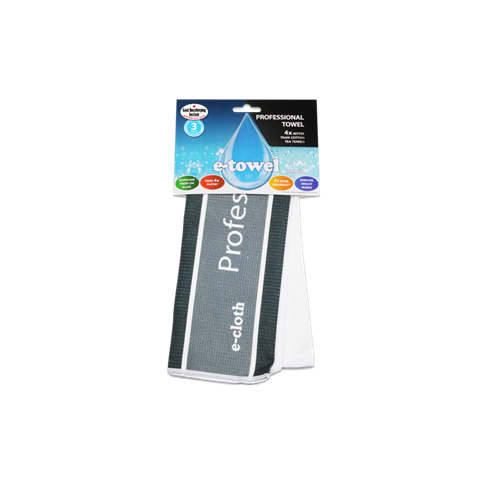 The Coffee Machine Cloth quickly absorbs spills and removes coffee residues from your machine’s surfaces. 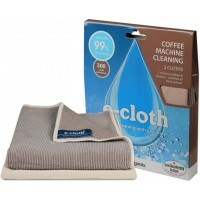 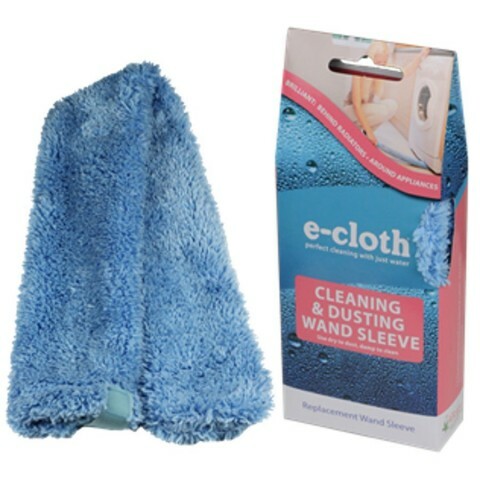 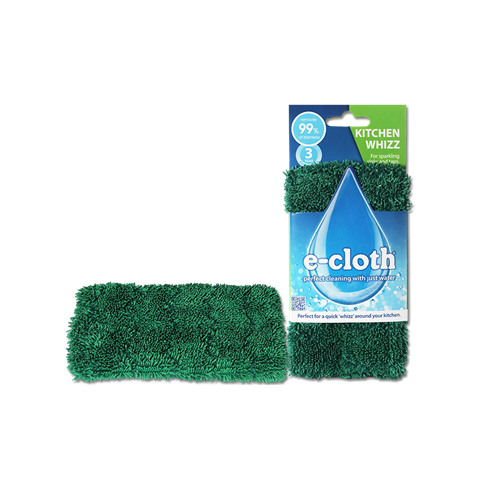 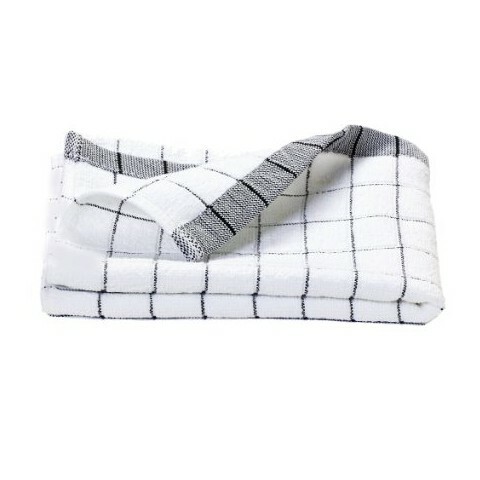 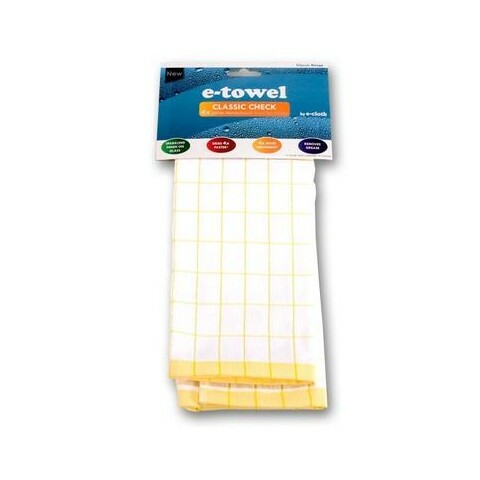 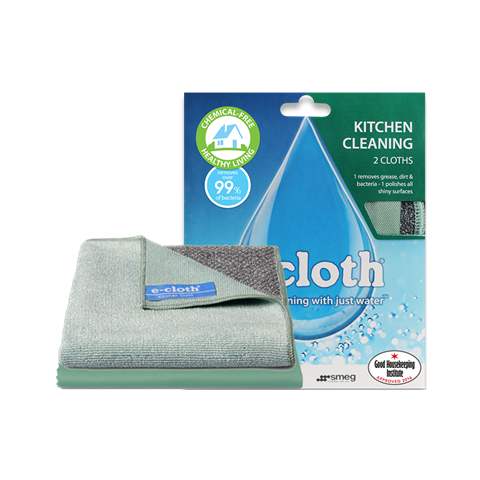 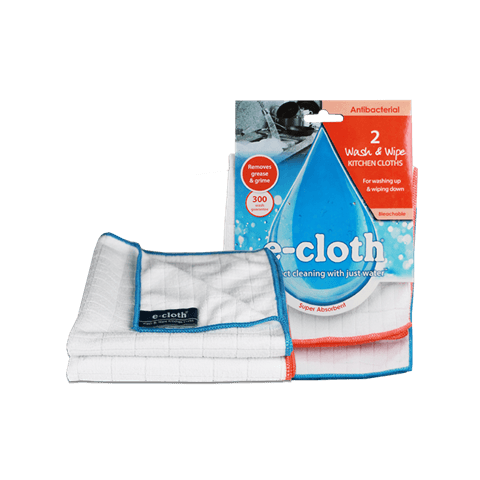 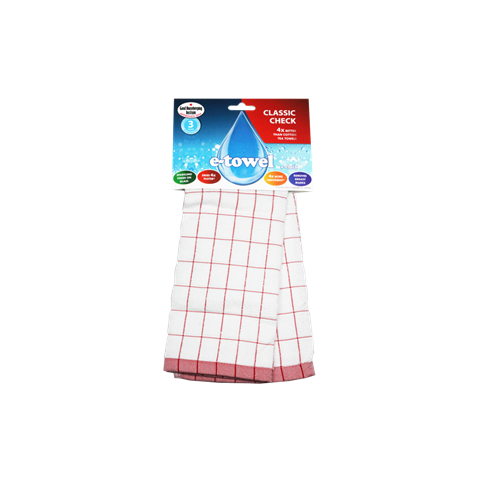 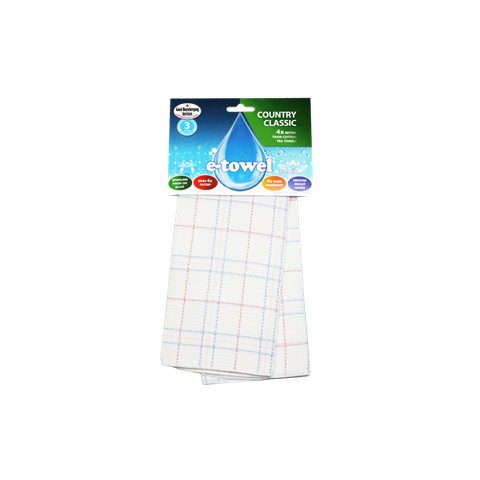 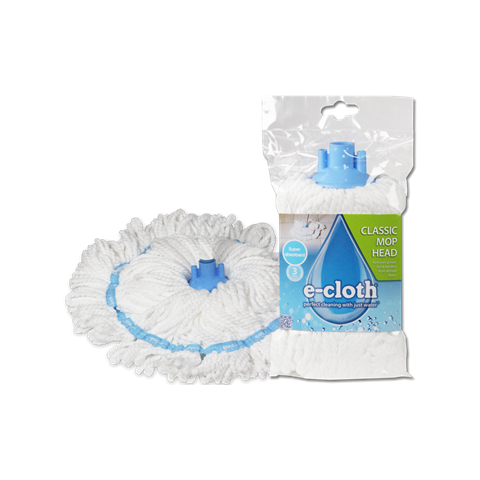 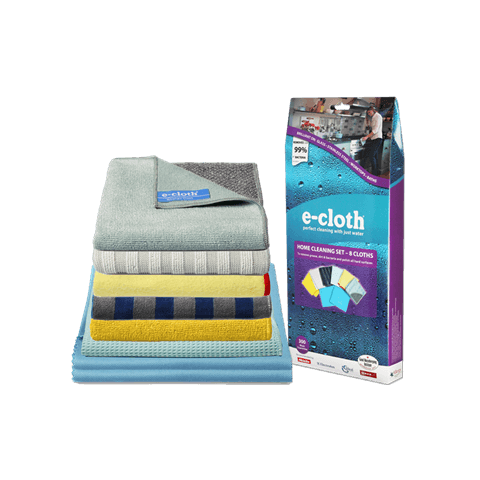 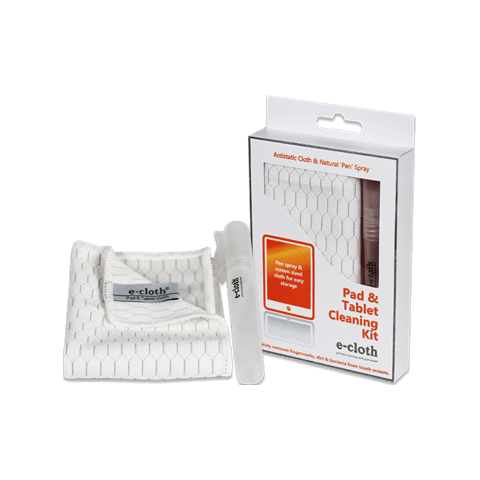 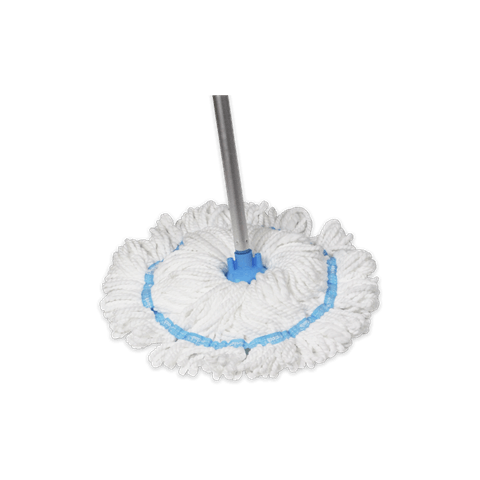 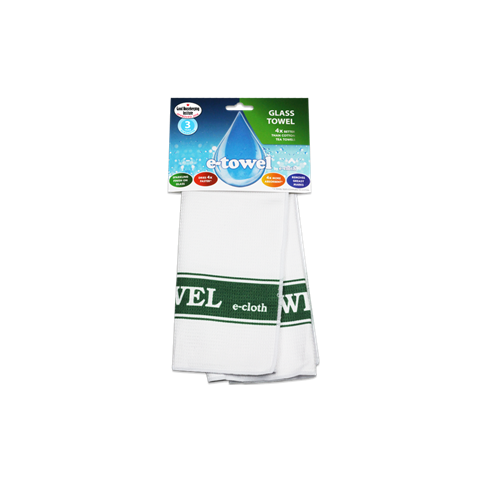 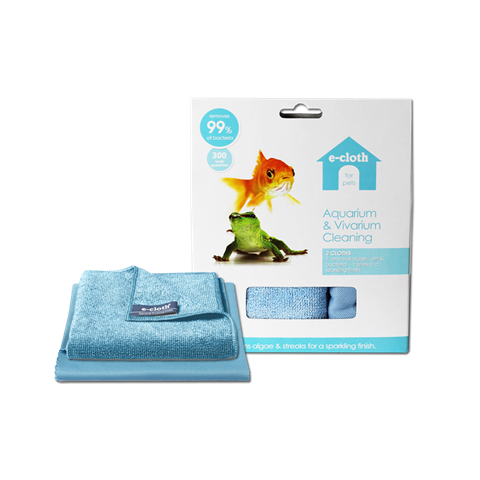 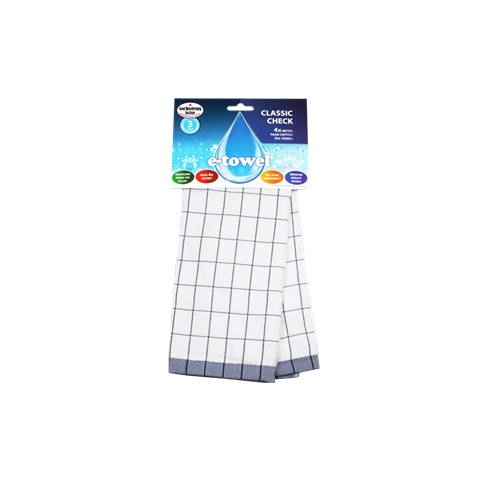 Wet thoroughly, wring out excess water, fold and use as a pad. 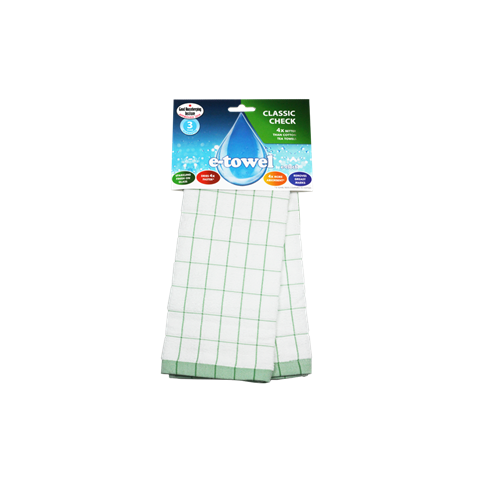 For heavier residues, initially use wet before finishing damp. Not sure about the coffee machine, but they match my bathroom perfectly!